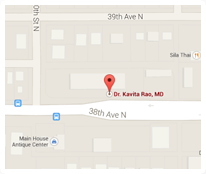 St. Petersburg Internist Dr. Kavita Rao M.D.St. 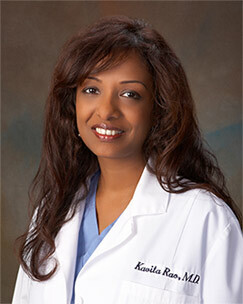 Petersburg Internist Dr. Kavita Rao M.D. Welcome to the office of Kavita Rao M.D. Our staff will contact you within 24 business hours to confirm the time you requested. Patient information forms available online to save time in waiting room. We accept a wide range of insurance types for our patients. In 2007 Dr. Rao began her practice in Pinellas County and is dedicated to providing Excellence and Compassionate Care” as a primary care/internal medicine doctor in her office, hospitals, nursing homes and assisted living facilities.She has staff privileges in most hospitals and care giving facilities in Largo, Clearwater, Dunedin and St. Petersburg. ©Copyright 2019 Kavita Rao M.D. All Rights Reserved.